Determining a horse’s body weight is important for bodyweight and feeding management, and administration of medication. 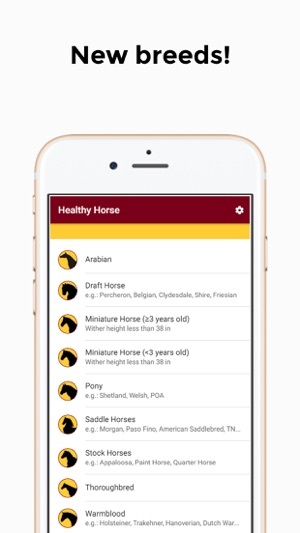 The Healthy Horse App allows horse owners and professionals to estimate the body weight of adult Arabians, draft horses, adult and juvenile miniature horses, stock horses, saddle-type horses, ponies, Warmbloods, and Thoroughbreds using new equations developed through University research by entering in the equine’s height, body length, neck and girth circumference. 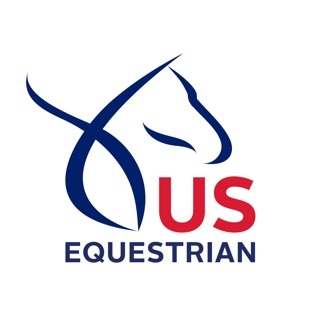 Ideal body weight is also calculated for each breed-type using newly developed equations through University research by entering in the equine's height and body length. 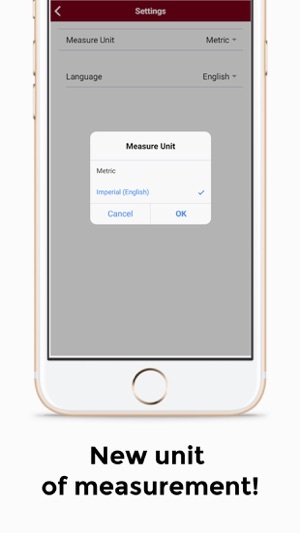 The app gives an estimate of an equine’s actual and ideal bodyweights and should not replace an examination by a qualified professional. 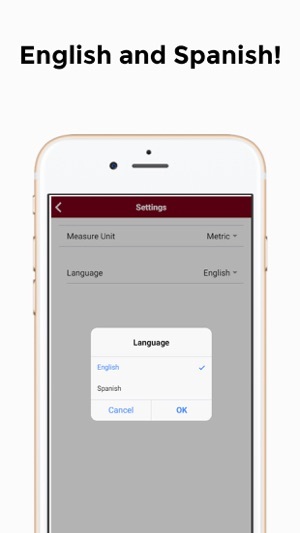 The Healthy Horse App is now available in both Spanish and English and users can enter measurements in either imperial or metric units with results displayed in either pounds or kilograms. Calculation adjustment for the warmblood. 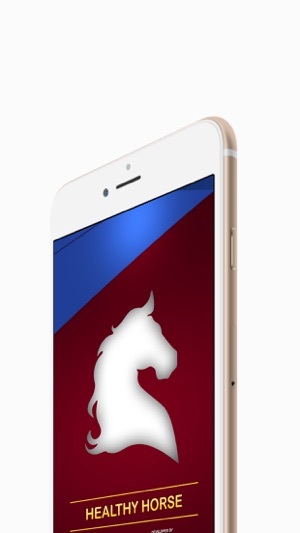 All this does is calculate the weight of your horse which you can do for free. 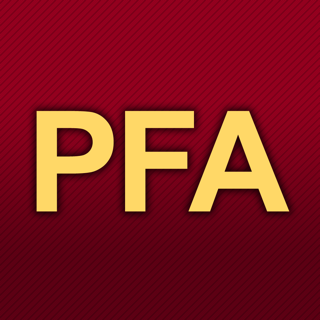 Latest version works great. I was told this helped with scoring and body condition but that doesn't seem to be the case. Good for stock or Arabians due to their unique body features by imputing more data - so more accurate measurements. No diagrams on body conditioning or ideal weights. 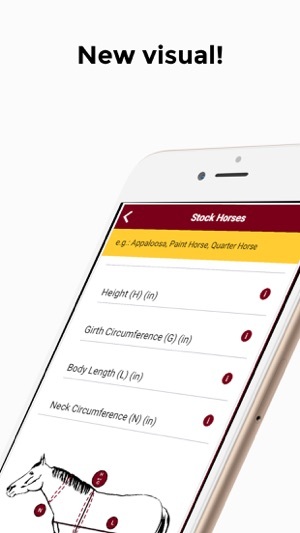 This app by UofM is very helpful and makes calculating your horses weight much easier!! 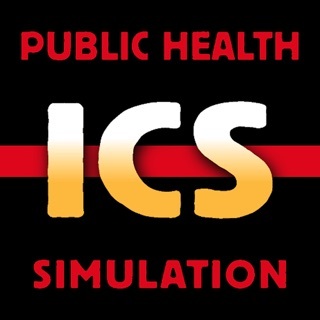 A must download. You should include instructions on where to measure the girth and the neck. Also, should the length be measured from mid chest to point of buttock or to mid-tail?